The Maxwell Institute Study Edition will be the first edition ever to combine the Church’s current official version of the text (2013) with the results of Royal Skousen’s groundbreaking Book of Mormon Critical Text Project. To Hardy, Skousen has created “a corpus of textual analysis that will last for many generations to come”; his meticulous research of the earliest text of the Book of Mormon from its original and printer’s manuscripts up through its current English editions can “teach us how to read scripture both critically and faithfully.” Few readers, however, will have the time or patience to read through Skousen’s 4,000-plus pages of variant analysis. MISE’s footnotes draw directly on the Critical Text Project, directing readers to nearly 200 variants from the Book of Mormon’s original manuscript and about 200 from the printer’s manuscript that could make the current text more accurate or understandable. These variants are offered as suggested points for consideration rather than authoritative replacements of the Church’s authorized text. Hardy also thoroughly revised the headings, paragraphing, punctuation, and poetic forms from the Reader’s Edition. MISE highlights original chapter divisions—which research suggests were part of the original text as it was revealed—to better acquaint today’s readers with how the text was deliberately constructed by its ancient authors and experienced by its nineteenth-century audience. Observations from decades of LDS scholarship produced by FARMS, BYU Studies, the Religious Studies Center, the Maxwell Institute, and other scholars and students of the sacred text are distilled in MISE’s brief, thoughtfully considered footnotes. The main focus always remains, however, on the text itself—its wording, structure, and interconnections—allowing the scripture’s sacred message to be heard anew. 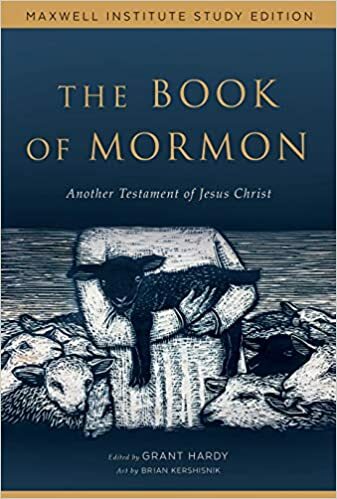 The Book of Mormon’s narrative complexity and coherence—highlighted in this edition—offer some of the strongest evidences of its historicity and miraculous translation. Newly commissioned charts and appendices will help readers keep straight the names and relationships of various individuals, places, and records, in addition to examples of chiasmus and testimonies from Joseph Smith and other witnesses—including several women—of the text and its translation. The aesthetics of reading is also being carefully considered as MISE is prepared for publication. Reformatting the text to align with twenty-first century expectations can do a lot of heavy lifting for readers—When does direct speech begin and end? Whose voice are we hearing? When are new topics introduced or themes revisited? 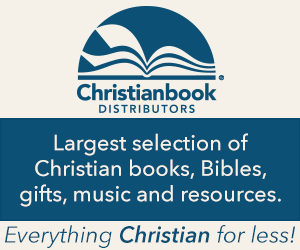 This exquisitely produced volume will present the official LDS edition of the Book of Mormon in an attractive, accessible version using helpful features that have been part of standard Bible publishing for decades: paragraphs, quotation marks, poetic stanzas, section headings, superscripted verse numbers, and more. These additions are clearly set apart from the official text as guides to facilitate better reading experiences and spiritual insights. Preview a sample page text. Next: Next post: What do you see?